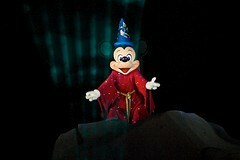 As Mickey Mouse goes to sleep, enter into his imagination and discover the realms of beauty, romance, wonder and dreams. 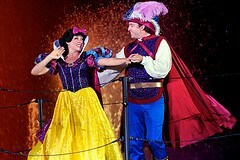 From daring sword fights, classic Disney tales and princesses, Mickey's imagination is full of adventure at every turn. 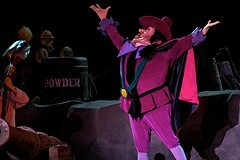 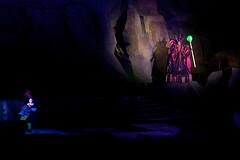 But beware as the Villains try to infiltrate his mind and take over! 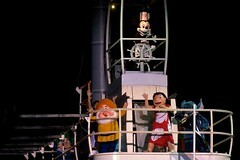 Watch in awe as Mickey retakes control of his dream and defeats the Villains in spectacular Disney style. 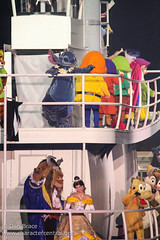 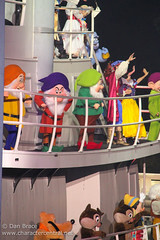 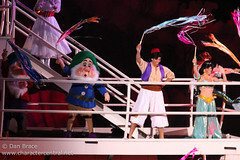 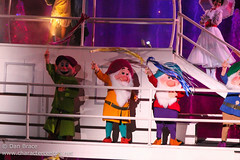 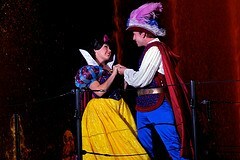 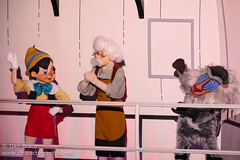 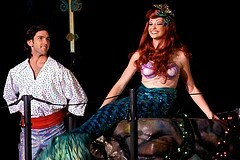 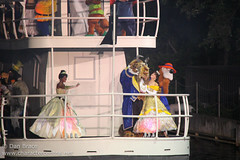 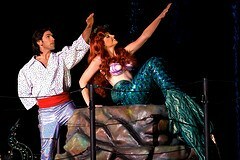 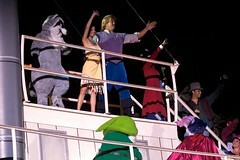 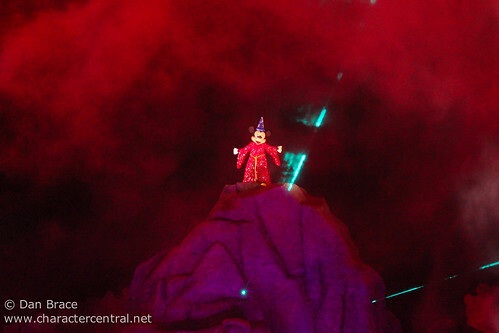 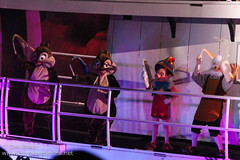 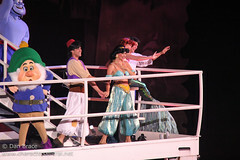 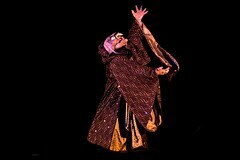 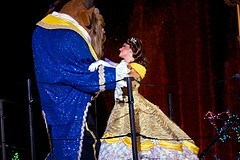 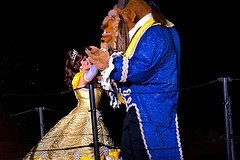 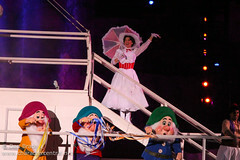 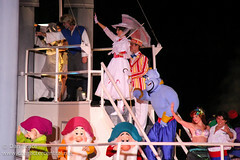 The Characters currently do not meet after Fantasmic!